It has been noted that many of our Lenovo A6000, Lenovo A6000 Plus, Lenovo A7000, Lenovo K3 Note after installing custom ROMs have got low volume and not better sound quality from their smartphones. 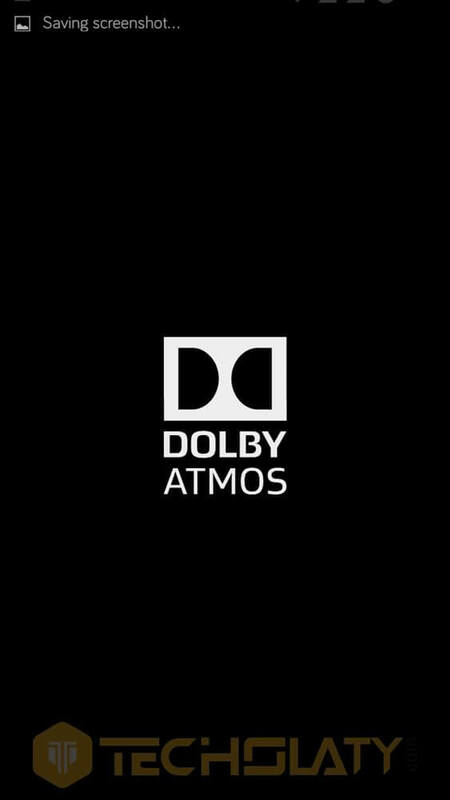 Reason being they have hardware built for Dolby Atmos and after installing custom ROMs, the Dolby Atmos is removed and some other sound enhancement application like Maxxaudio is installed which doesn’t give a satisfactory output. 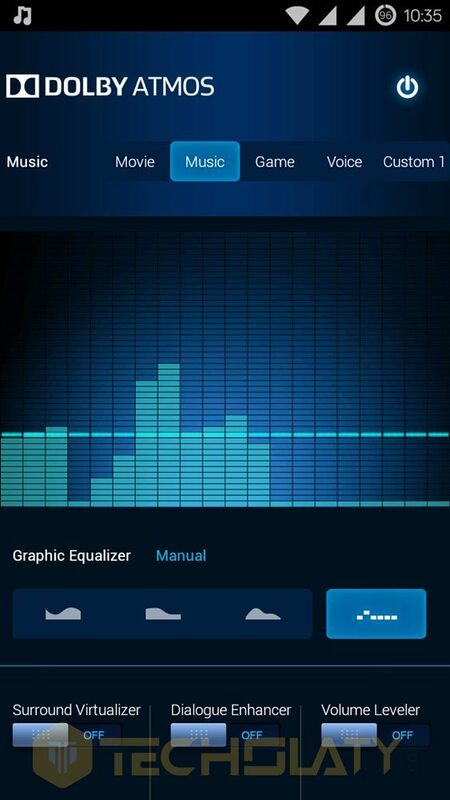 So what you can do is you can download and install Dolby Atmos on Lenovo smartphone. 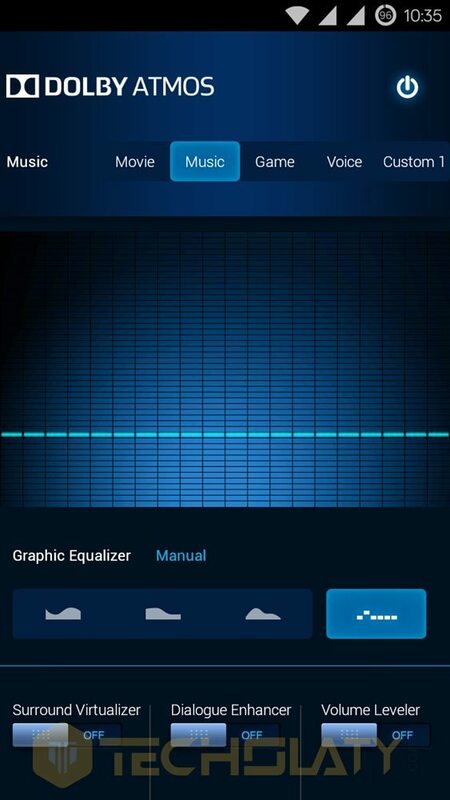 please help me as i am facing problem with dolby app using lenovo a6000+ as i have rooted the phone and installed twrp and once i have installed the dolby atmos zip from twrp recovery since now i am unable to open the app… and i cant change any settings of that app and even i cant open the default dolby app also…. please give me solution ..
On which rom it didn’t work for you? 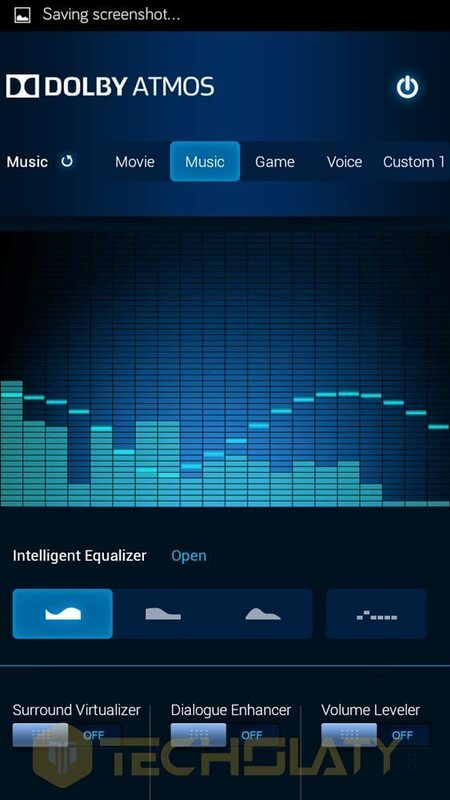 Which i downloaded from play store. 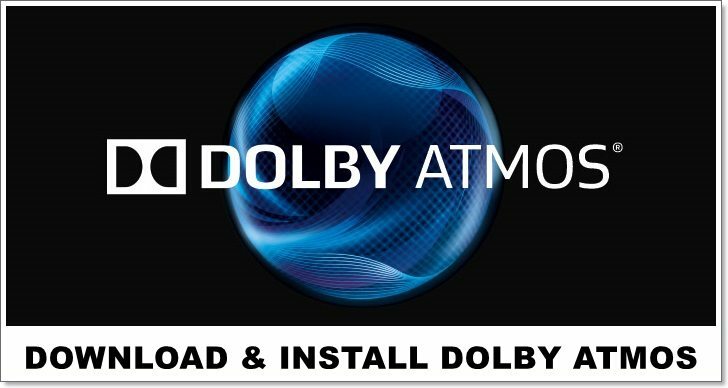 How can i uninstall dolby audio? I have redmi note 3 and installed it. But it did not work as well. Thats why i want to uninstall it. Please help me to give dolby audio uninstaller zip file.